Call out to ALL sectors. With the terrorist attack that happened in ChristChurch today. How about ALL sectors have a memorial spot. 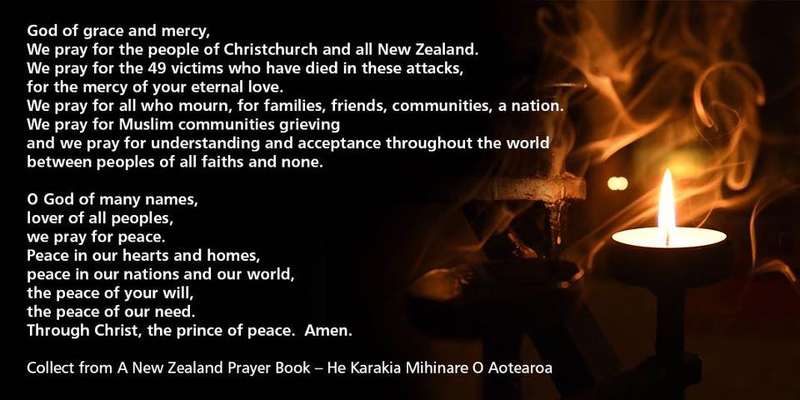 To show we are all standing with New Zeland. Hate of any kind should never be accepted.